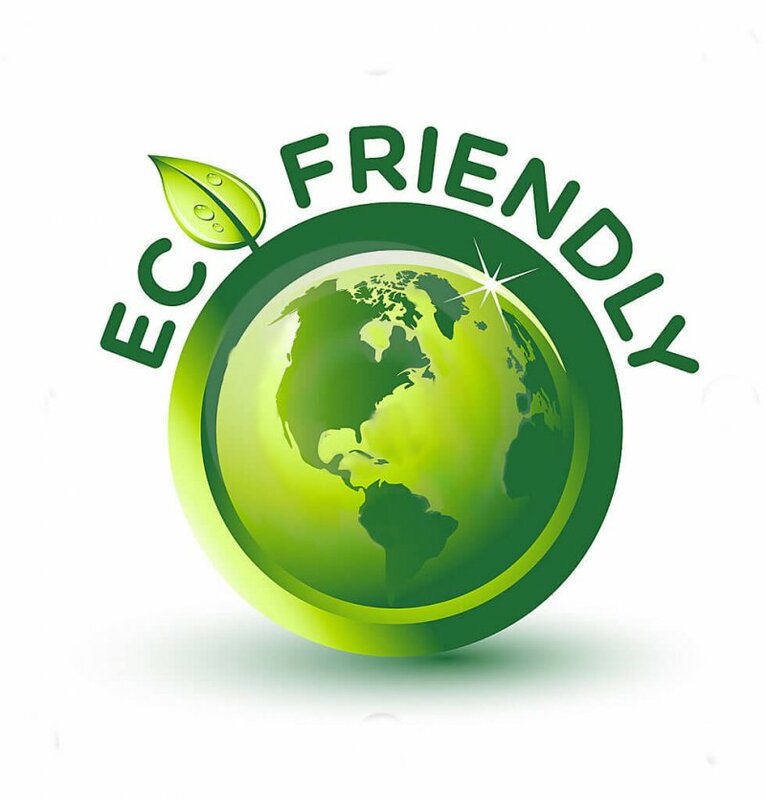 Maid Sailors specializes in green / eco-friendly cleaning and maid services. Our services take green cleaning to new heights, and we do it all with a holistic approach. Your home will never look or feel better. Our professional cleaners will take care of all your special needs and ensure that your home is treated with the utmost care, including green cleaning those hard to reach areas.